Univision TV Host Fired for Comparing Michelle Obama to "Planet of the Apes"
Home Anti-blackness First Lady Michelle Obama racism Rodner Figueroa Univision TV Host Fired for Comparing Michelle Obama to "Planet of the Apes"
Anti-blackness runs rampant across the world. 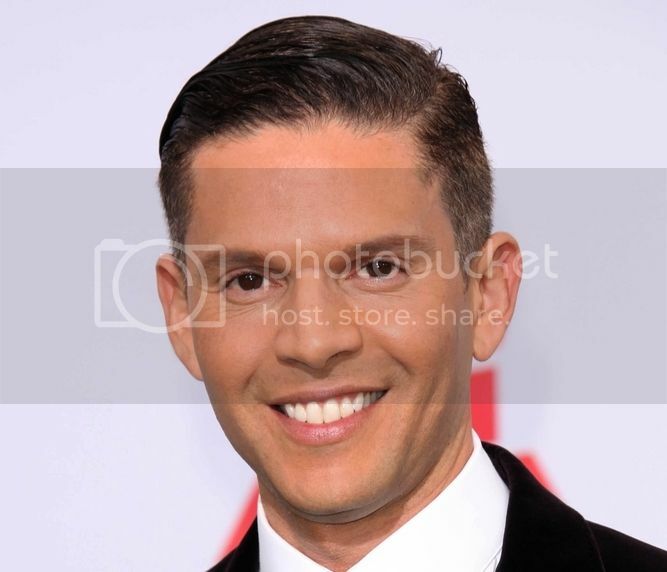 This week, Emmy award-winning Univision TV host Rodner Figueroa has been fired for making derogatory comments about Michelle Obama during a popular television show. A firestorm started after the comments were circulated on social media. 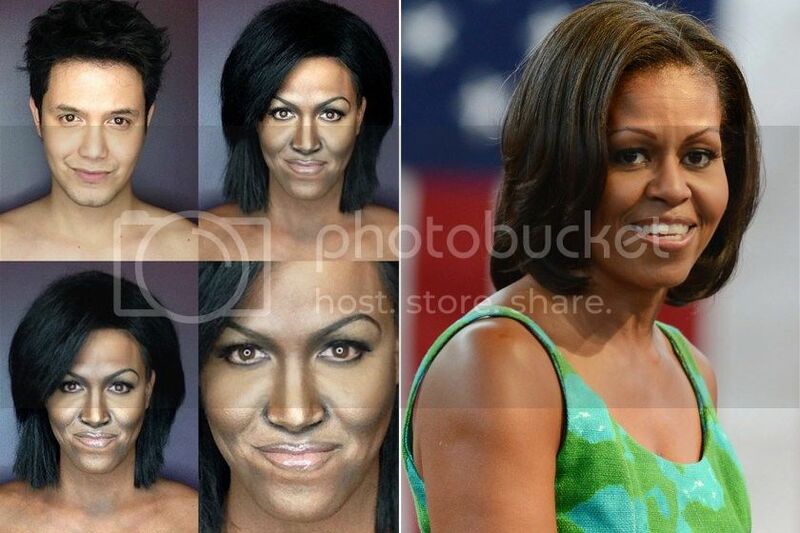 On the show "El Gordo Y la Flaca," Figueroa said, "You know Michelle Obama looks like she is of the cast of "The Planet Of The Apes," pointing to a picture of the First Lady. Figueroa made the comments during a segment on makeup transformations by a makeup artist, Paolo Ballesteros, who makes himself look like famous women celebrities. Univision fired Figueroa; an executive told "People En Español" there was no place for racist comments in the network. Figueroa is also the host of another Univision show, "Sal Y Pimienta."